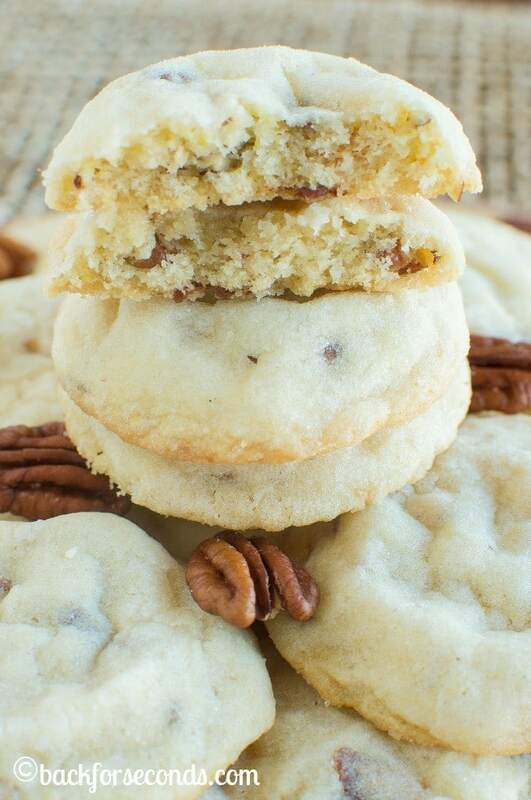 This recipe makes the Best Homemade Pecan Sandies! 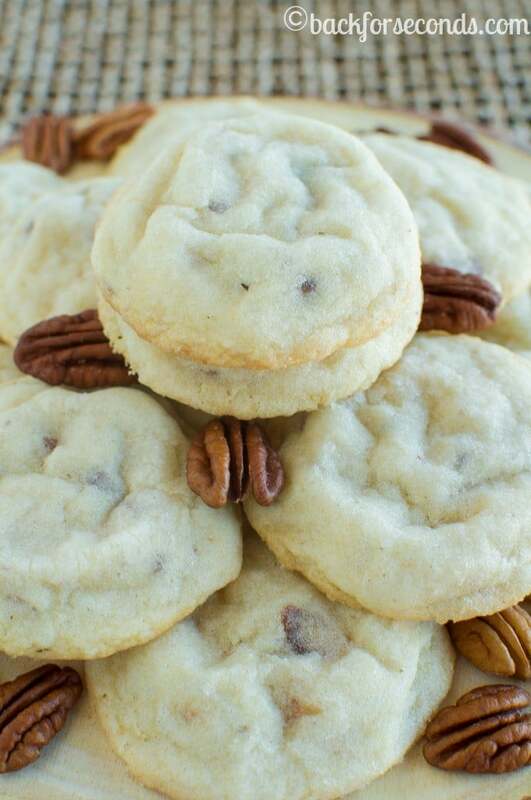 They are light, buttery, and crisp with that distinct “sandy” texture, and loaded with pecans. So good!! Oh. My. Goodness. You guys, my family inhaled these! This is for sure a new family favorite. Who knew? 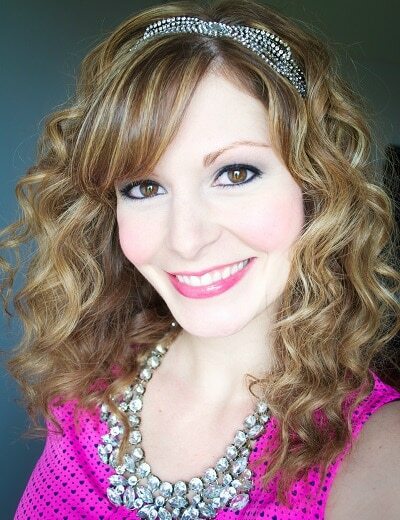 I have been making recipes with more simple flavors lately and I am getting awesome feedback! And I am right there with you – sometimes simple is best. These buttery cookies speak for themselves! There is something so wonderful (and addicting) about these delicate cookies. I tend to gravitate towards rich, chocolate loaded cookies, but I was surprised by how much I enjoyed these! My husband loves this type of cookie, and my kids ate them like they were going out of style. These look perfect! I cannot wait to try this recipe. Oooh, these look absolutely perfect – awesome texture! I don’t think I’ve ever had a pecan sandie before. That needs to change! Pecan Sandies are my favorite store-bought cookie but I can’t remember the last time I bought them. I much prefer to bake cookies from scratch so I thank you for sharing this recipe. 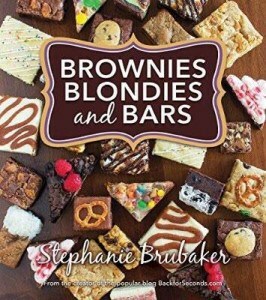 I really can’t wait to make these! 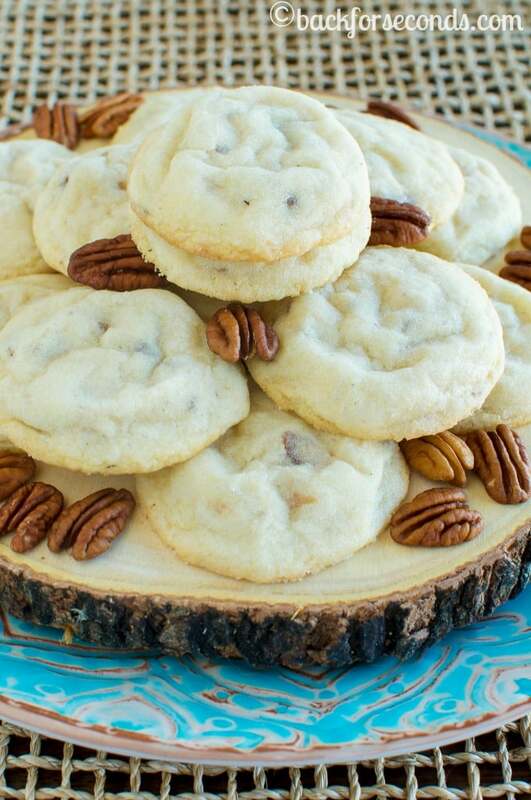 Pecan sandies bring back childhood memories for me – love this recipe! I am on a very strict diet right now and I would do crazy stuff for these cookies right about now! They look perfect!!! They baked up perfectly!!! Seriously — they look like they’re from a local bakery. YUMMATOLA! Can’t wait to try them. I would have inhaled these, too! I love the store-bought kind but I would much rather have your homemade version. This recipe was amazing, thank you!! I separated the dough into several bowls & added different topping like one bowl I added sprinkles, other bowl I added chocolate chunks, & other bowl I added pecans.. they baked up wonderfully.. I didn’t have cream of tartar so just added baking powder 1/2 tsp and worked fine ..